Finding Prospects to Generate MLM Leads Can Feel Like an Impossible Task, Right? So you have found, or are still looking for the best MLM company to work from home. For your network marketing success, you must have MLM leads… Or your network marketing business ain’t going anywhere. You must learn to generate MLM Leads. How To Generate MLM leads, Network Marketing Success! Online marketing is safe and completely reactive –You’ll need high traffic of visitors to your website to generate high quality MLM leads. Make your website eye catching. Have a form to fill out so you can catch those leads and follow up. You can buy MLM leads. Personally I believe this is a major waist of time and money. Be proactive for your network marketing success! Step out of your comfort zone! You Can Do it! Offline marketing –” in-person sales” – With a “Can Do” attitude, in person sales is the best way generate MLM leads and create customer sales. It is proactive, and possibly the most difficult and the best way to grow your business. But this puts you in control. Learn how to manage objections and close the deal. This is much better time spent than cold calling or emailing those MLM leads you bought for your network-marketing business. Now.. you wouldn’t be reading this if you were not open to network marketing success opportunities, right? Maybe you’re looking at joining Kyani – or maybe you’re still searching for the best MLM company for you. Whatever you do.. you’re going to have to learn how to generate MLM leads. 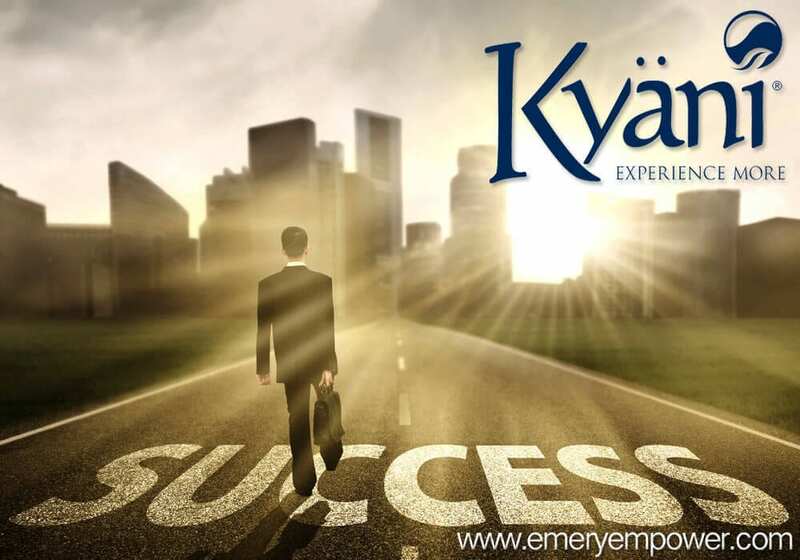 Our Kyani International Team has its own awesome approach to cold market prospecting. We offer online training so you can build your downline. Soon this training will be available to other network marketers outside of our downline, and outside of Kyani. Try These Approaches for Your Network marketing Success and Gain Leads Today! First, It is crucial that you know your products. You must become educated about your best MLM company. How can you make an informed decision if you’re not educated about your particular product? Second, You will have to get out of your comfort zone. People are going to call you to discuss your network marketing company. Be prepared for this. Educate yourself! And third, Don’t procrastinate! Procrastination is a big obstacle to overcome… in all aspects of life. We are all guilty of it to some degree. Time is precious and cannot be wasted. Compounded interest works with money, building your business also works the same way. It starts slow at first then gains momentum as our skills and education grow. Are You Still Looking For The Best MLM Company To join? 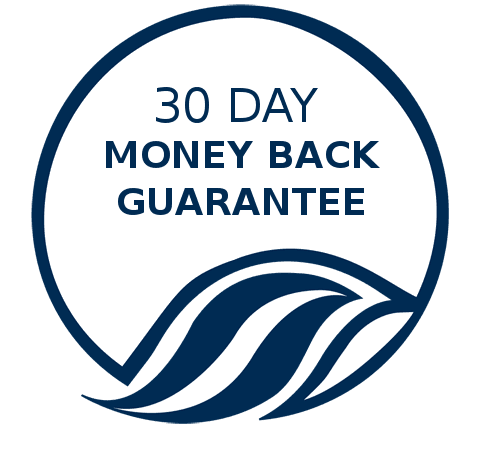 Try Kyani ~ Join Kyani! And get MLM training to get your network marketing leads and make your Kyani business the top MLM home business! 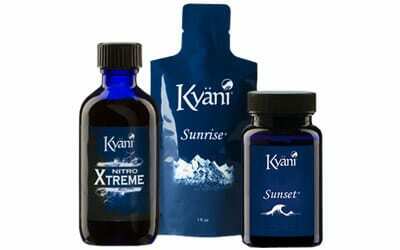 Kyani is proud to provide high impact All Natural Health Supplements. The Kyani Health Triangle provides the needed nutrition for today’s active lifestyle. Each of our all natural health supplements play an important role in daily wellness. Together they work to neutralize free radicals, lower the risk of disease and provide optimal health and well-being.